John Mackey came to Chicago Wednesday and gave a powerful , paradign-shifting soul-awakening speech about his new book Conscious Capitalism to the Economic Club of Chicago. The event was led by John A Canning Jr., Chairman of Madison Dearborn Partners. Question and answers were moderated by Mary Ann Childers. Later, I attended a second event with him at Chicago’s Lincoln Park Whole Foods Market location. 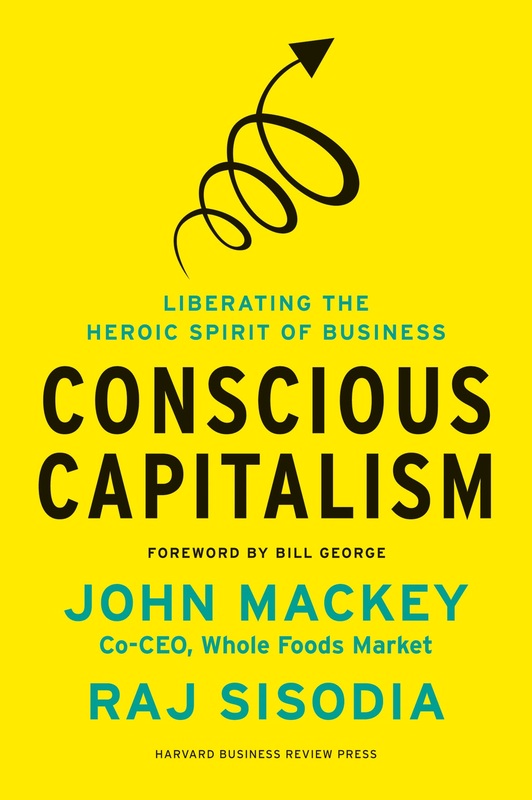 John Mackey is a wickedly smart and passionate businessman who has created a flexible organizational structure at Whole Foods Market designed to create great connection with the customer. It is very much like the business philosophy I was raised on at BlackRock. It needs to be more common place in our society. As I’ve stated previously, proper business acumen needs to become a mainstream, highly discussed issue in our society. Sadly, the people that need to read this book the most are the ones most likely to never see it. It is time for a global renaissance in business practices around the world. For that to ever have a chance of occurring, these issues need to migrate from business to mainstream. I did manage to get a few minutes with John Mackey as you can see in the Youtube video below. He was in a rush so I turned a six minute interview into three minutes and my one of my on the fly question mashups got a little overwhelming regarding the nature of business and media change. I would have liked to have also asked about the Board of Directors stakeholder issues at Whole Foods. Looking forward to getting that the next time I get to interact with him or Raj Sisodia someday. The book, co-authored by Raj Sisodia whom I need to learn more about, tells the story of the founding of Whole Foods, the amazing and unlikely comeback from a devastating flood in 1981, the unique relationship it creates with stakeholders and the ability to educate business leaders and others about these principles. – Reading books played a large role in creating John Mackey’s education. 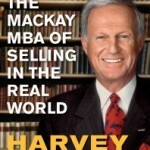 He never took a business class while he attended college but has read voraciously over his lifetime. – John gets that marketing is not a logo like I do. On page 80 he says, “At Whole Foods, we think of marketing as enhancing the quality of our relationship with our customers.” Every company should view it this way. – Paying vendors on time is critical to success of the ecosystem. He discusses how big companies tend to be the worst offenders here. You’d think that with today’s cash excesses on balance sheets that they’d change this. 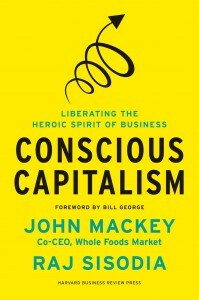 – After witnessing John Mackey make two speeches, I can state that Whole Foods appears to be a unique learning organization. There is decentralized and delegated authority at the regional and individual store level to make investments, acquire local products and interact with the local communities as the stores deem appropriate. 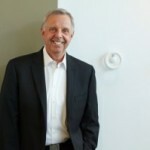 – Later in the book, he discusses measurement and the need for change there. I’ll leave you to discover that in detail on your own as you read Conscious Capitalism: Liberating the Heroic Spirit of Business. When the Best Infographics Are No Infographic at All?